petition: Demand an end to Animal abuse, NOW! 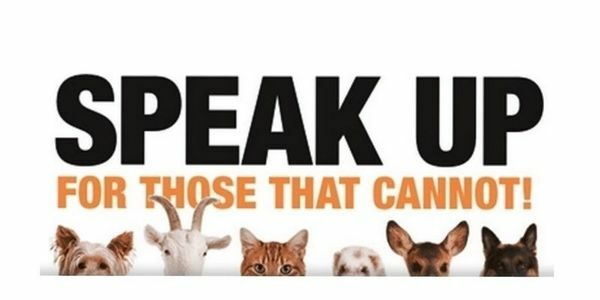 Demand an end to Animal abuse, NOW! So many animals are getting killed, are used for clothing, used for shows. That’s animal abuse! Animals are beautiful creatures, just like us humans. Why are we using them like they are slaves? Instead of killing and slaving them why can’t we love them and let them be free? Sooner or later all the animals are going to get instinct because us humans. There has to be an end to this and it has to stop now! We need to protect the animals at all cost! who’s with me?